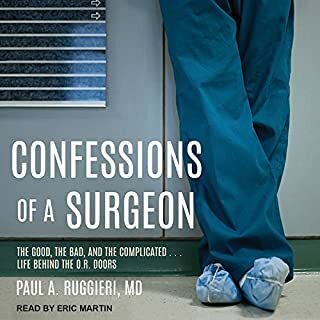 When Stephen Westaby witnessed a patient die on the table during an open heart surgery for the first time, he was struck by the quiet, determined way the surgeons walked away. As he soon understood, this detachment was a crucial survival strategy. In a profession where failure is literally a heartbeat away and the cost of that failure is death, how else could he live with the consequences of his performance? In Open Heart, Westaby reflects on over 11,000 surgeries. After three decades as a successful ear surgeon, William Wright, MD is bored beyond belief. He dabbles with retirement, but finds idleness infuriating. He has to do something. Then he sees an ad for a doctor’s position from the Colorado Department of Corrections at a supermax prison. Now that, he thinks, would be different. His wife has some thoughts on the matter too. She thinks her husband just lost his mind and is on a collision course with a prison shiv. You can't pay for this kind of entertainment! For many of the 40 million Americans who undergo anesthesia each year, it is a source of great fear and fascination. 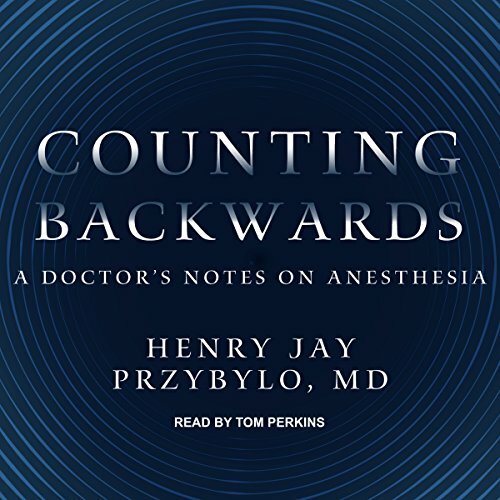 In Counting Backwards, Dr. Henry Jay Przybylo - an anesthesiologist with more than 30 years of experience - has written an unforgettable account of the routine procedure's daily dramas and fundamental mysteries. Przybylo has administered anesthesia more than 30,000 times in his career - erasing consciousness, denying memory, and immobilizing the body before reversing all of these effects - on newborn babies, screaming toddlers and sullen teenagers, his own son, and even a gorilla. 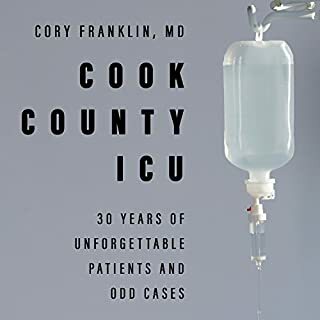 With compassion and candor, he weaves his experiences into intimate stories that explore the nature of consciousness, the politics of pain relief, and the wonder of modern medicine. I couldn't stop listening. I enjoyed the docs journey of life lessons. and his willingness to grow and better himself. 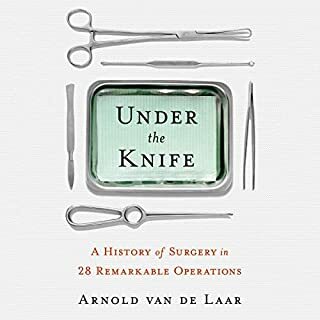 I initially heard the docs interview on NPR radio and he talked of the loss of his wife, I thought that was going to tie into the book, but it wasn't about that. I was disappointed the way the book ended I assumed everything would come full circle with a point, but it just ended and that was it. 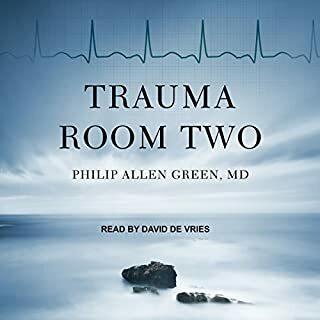 Overall great audible book. At first I wasn't sure I was going to enjoy this book but it ended up being a really great book. 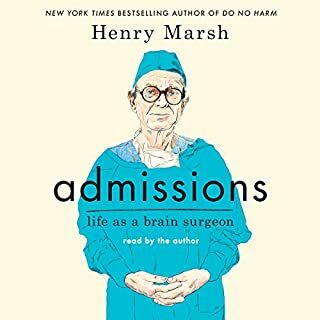 The stories he shared from his career in medicine were amazing. Some really special times. And I learned some new things about anesthesia. 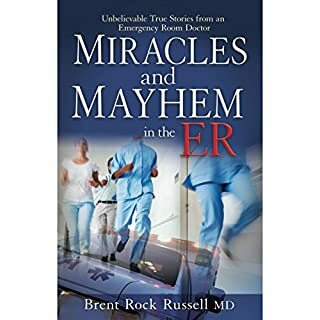 Being a nurse, a lot was already familiar to me, but a few things were new. Great job Dr. Jay!